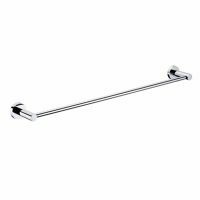 Add a touch of practicality to your bathroom with this incredibly elegant bathroom accessory. The Round 500mm Glass Shelf is highly functional and offers ample space to hold all your bathroom essentials. It measures 500mm in length and weighs just 0.1kg. It is available in a gorgeous and contemporary design which aligns with modern bathroom trends. The Round 500mm Glass Shelf has been designed to be installed as a wall mounted unit. 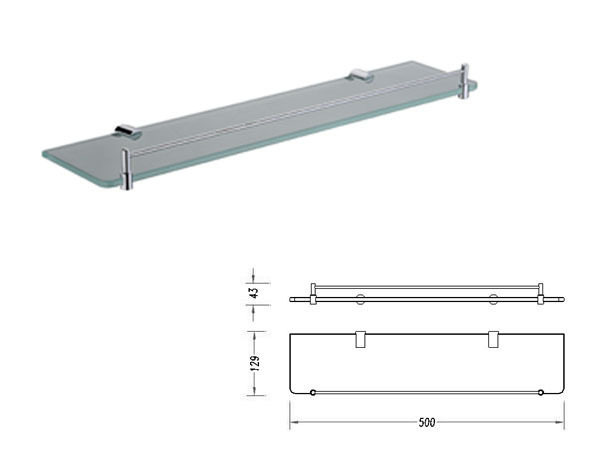 It presents a flat and wide surface with a gallery rail to prevent items from falling. This bathroom shelf is manufactured to the finest standards of quality. It features toughened glass and also includes stylish chrome plated accessories. It comes complete with concealed fixing screws, which allows neat and tidy installation. The Round 500mm Glass Shelf is an Australian manufactured product which exhibits superior grade of workmanship. It requires little to no maintenance and is built to withstand the test of time. 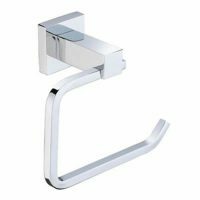 Add form and function to your bathroom space with this elegant bathroom accessory. The Round 500mm Glass Shelf is available at a surprisingly affordable price so buy yours today! Shop online or visit our showroom in Perth to view our bathroom accessory in person.